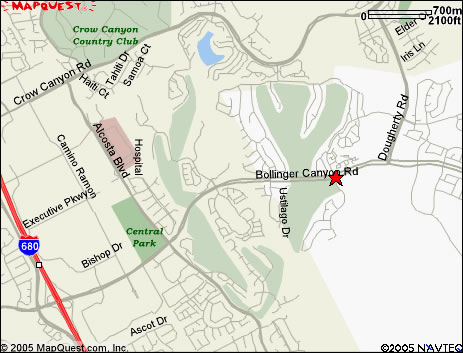 Our classrooms are at Canyon Creek Presbyterian Church, at the corner of Bollinger Canyon Road and South Gale Ridge Road, in San Ramon, opposite the Bridges at Gale Ranch clubhouse. Go East on Bollinger Canyon Road and turn right onto South Gale Ridge Road. Then left into parking lot. Go West on Bollinger Canyon Road and turn left onto South Gale Ridge Road. Then left into parking lot. Writers’ Workshop is not affiliated with Canyon Creek Presbyterian Church or any other religious organization; we simply rent space from them.